French Model Railway: Should one join a club? My childhood memories of making a layout on the carpet or on a dining table do not include any traumatic encounters with "points" or "turnouts" as they are called in the literature. 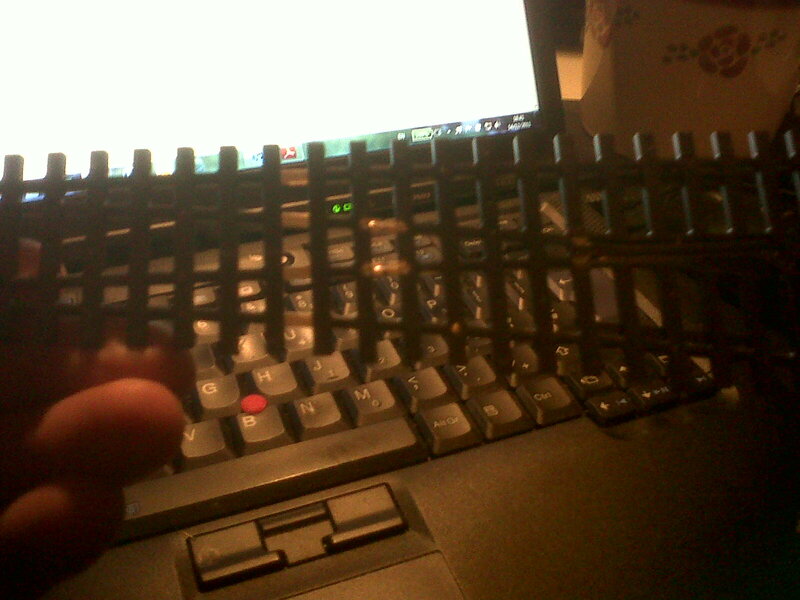 One simply joined a pair of points to the track and that allowed the train to go down a branchline. Very exciting. 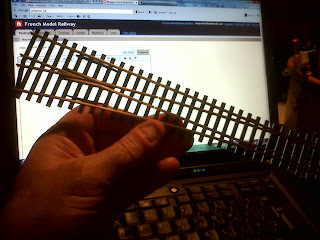 But with DCC one has to make all sorts of modifications to the points. You would have thought that the damn things would have come pre-modified and ready to use. What is even more irritating is that opinions diverge widely as to whether one needs to make any modifications at all. But PECO, the manufacturers say that one should modify and emailed me instructions as to how to do it. Here is a set of Code 100 PECO points. If one turns them upside down one can see two tiny wires that PECO recommend cutting. Why are they there in the first place???? 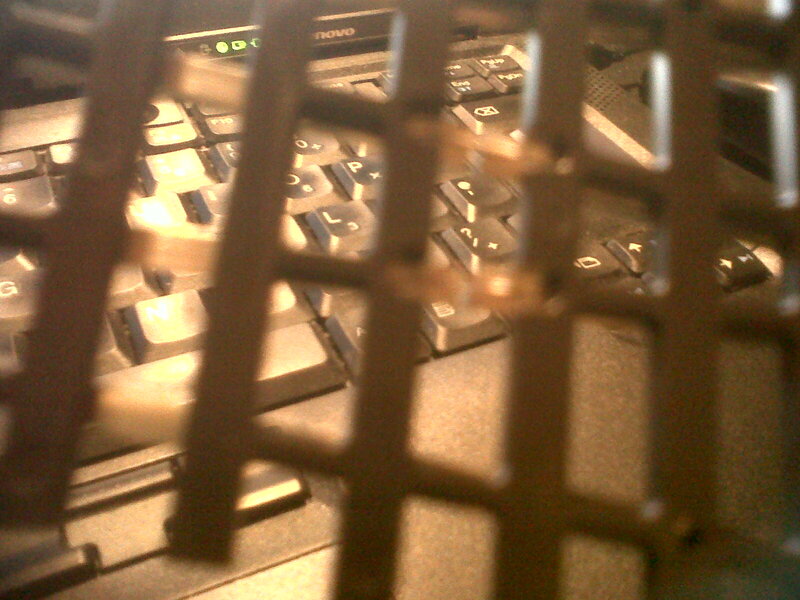 Thereafter one has to solder on a couple of additional wires. The risk is that if one doesn't respect the warnings of those who advocate modification, the consequences can be a burnt out DCC chip in the loco. With such contradictory advice, one wants to call in an expert for the benefit of his experience. That is where joining a club seems a good idea. There would be plenty of friendly advice on tap. But the downside, obviously, is the sheer commitment each week and the fact that one would have to use up one's available hobby-time working on the club circuit instead of one's own. 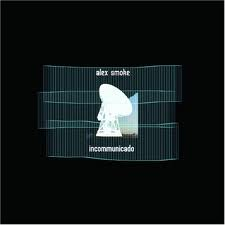 It is at times like these I would like to light up a cigar and listen to Alex Smoke. Well Alex will have light his own. I have twice tried to see Alex Smoke perform. The first was in a small club (not a model railway club) in the centre of Glasgow. I bought a ticket on the internet but when it came to the night in question, I couldn't face going to something that started at 10pm but probably wouldn't get going until midnight. And how would one get home at 2 o'clock in the morning? The second time was in a sensible concert space, also in Glasgow and the starting time was a sensible 7.30pm. There were three acts on altogether and Alex Smoke was third. But it was standing only - there were no seats whatsoever and my legs wouldn't hold out and after the first two acts, I went home; so I missed him again.